LOS ANGELES, December 18, 2017 – Virgin Hyperloop One, the only company in the world that has built a full-scale hyperloop system, today announced that it has named Richard Branson Chairman (non-executive), and has raised an additional $50 million ahead of its Series C round of funding with investments from Caspian Venture Capital and DP World. The company has also completed its third phase of testing achieving historic test speeds of 387 kilometers per hour. Richard Branson, founder of the Virgin Group, will become the Chairman of Virgin Hyperloop One. As the founder of Virgin Group, Branson brings an unparalleled proven track record in delivering technology breakthroughs and transformative experiences in air, rail, and space transportation. Branson joined the Virgin Hyperloop One board of directors in October 2017 after Virgin Group invested in the company and formed a global strategic partnership. The company is in the process of rebranding itself Virgin Hyperloop One. The $50 million investment was made by existing Virgin Hyperloop One investors Caspian Venture Capital and DP World who have been consistently supportive investors and have backed the company in each of its funding rounds. This investment brings the total financing raised by Virgin Hyperloop One to $295 million since its founding in 2014. Virgin Hyperloop One has also set a historic test speed record of nearly 387 kilometers per hour (240 miles per hour, 107 meters per second) during its third phase of testing at DevLoop, the world’s first full-scale hyperloop test site. The company achieved faster speeds and tested a new airlock which helps transition test pods between atmospheric and vacuum conditions during its latest test campaign which was completed on December 15, 2017. All components of the system were successfully tested including the airlock, highly efficient electric motor, advanced controls and power electronics, custom magnetic levitation and guidance, pod suspension, and the vacuum. The tests were conducted in a tube depressurized down to the equivalent air pressure experienced at 200,000 feet above sea level. A Virgin Hyperloop One pod quickly lifts above the track using magnetic levitation and glides at airline speeds for long distances due to ultra-low aerodynamic drag. To view the b-roll from the company’s phase three tests with never-before-seen footage and images, click here. Virgin Hyperloop One is the only company in the world that has built a fully operational hyperloop system. Our team has the world’s leading experts in engineering, technology, and transport project delivery, working in tandem with global partners and investors to make hyperloop a reality, now. 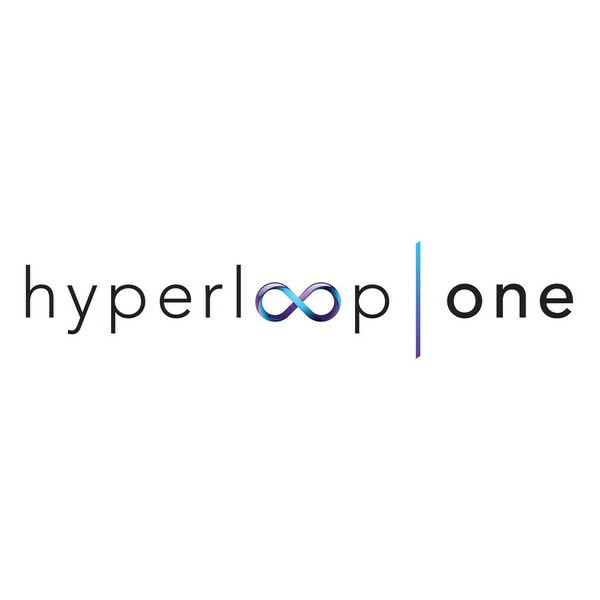 For more information, visit www.hyperloop-one.com.